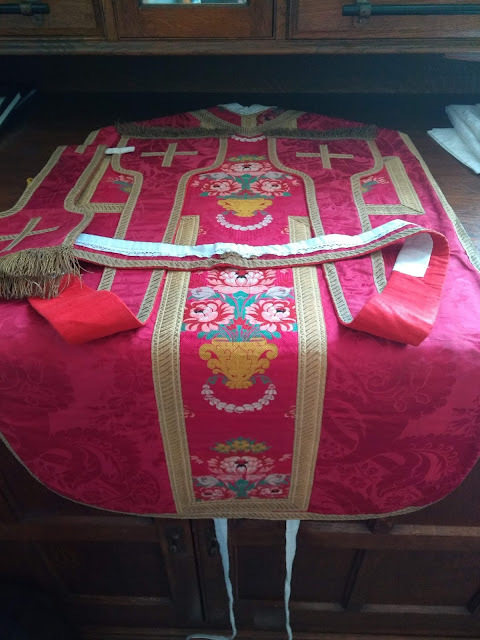 Many parents at the Cardinal Vaughan school feel strongly about changes that have recently been made to the Governing Body of the school by the Westminster Diocesan Education Service. 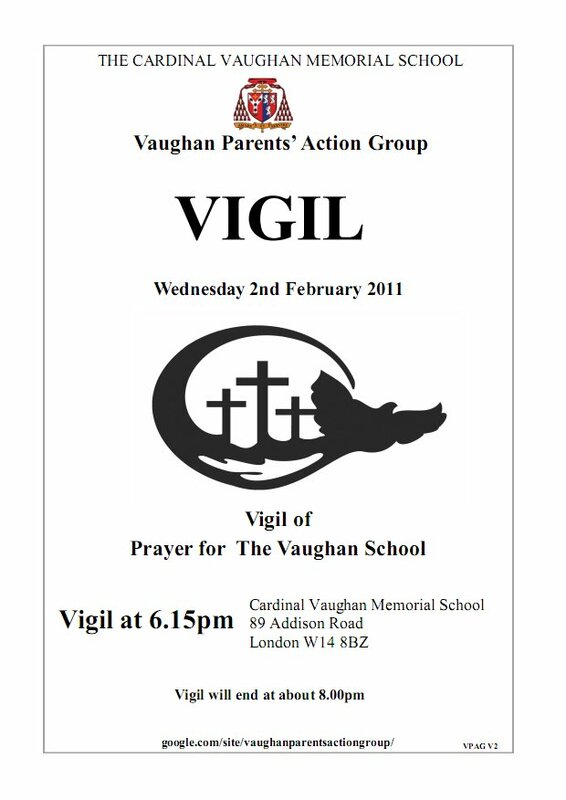 The flyer above advertises a Vigil of Prayer which will be held at the school this Wednesday 2 February from 6.15pm to about 8pm. 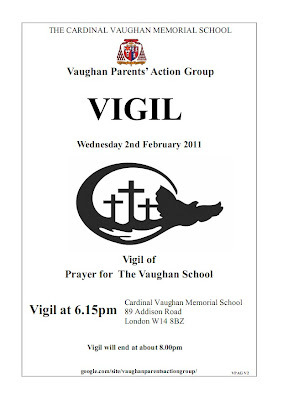 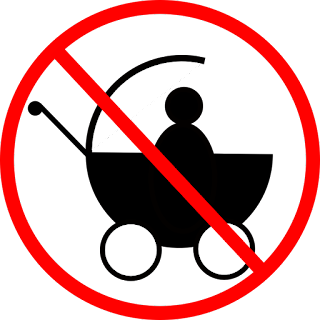 There is plenty of further information at the website of the Vaughan Parents Action Group.